What is it about wine destinations that attract travelers from around the world? Well, a wine destination certainly has much more to delight your senses with than vineyards or tasting rooms. Ever imagined how will it feel if you ever get a chance to visit the enchanting countries which are also know as liquor paradises for their vineyards?If you want to explore the essence of these popular liquor paradises then step out of wine-centric itineraries and discover the little window that leads to what the place has to offer. 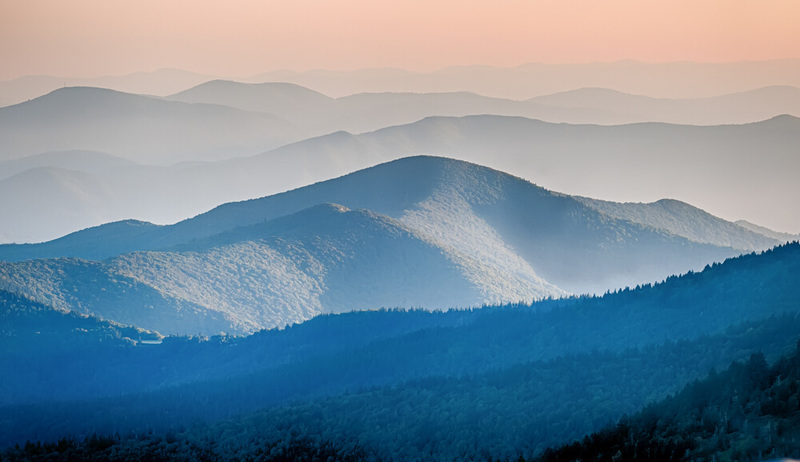 Virginia, Unites States– The majestic view of the Blue Ridge Mountains, expansive vineyards, lush countryside and rolling hills will engulf your senses on your first rendezvous with Virginia itself. The pastoral landscape and easy going winemakers make Virginia one of the most beautiful and divine wine destinations in the world. Burgundy, France– If you are a wine connoisseur then Burgundy could be your heaven. Every wine geek, no matter to which country he belongs to ends up falling in love with this place. 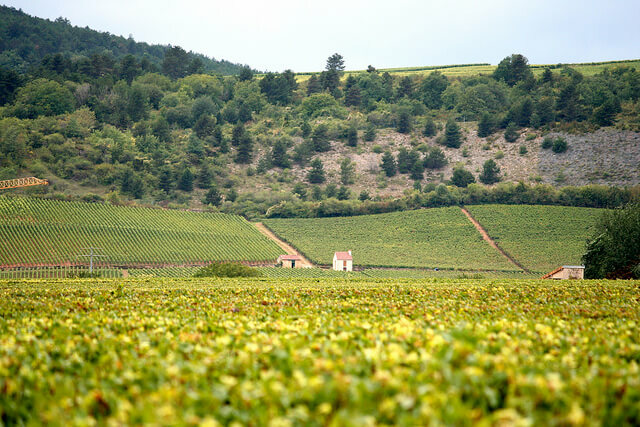 Burgundy is home to the world’s finest Chardonnay and Pinot Noir. If you go on France tours, make it a point to visit this place. A stroll through the vineyards in Burgundy will give you an experience that you have only read about in books. 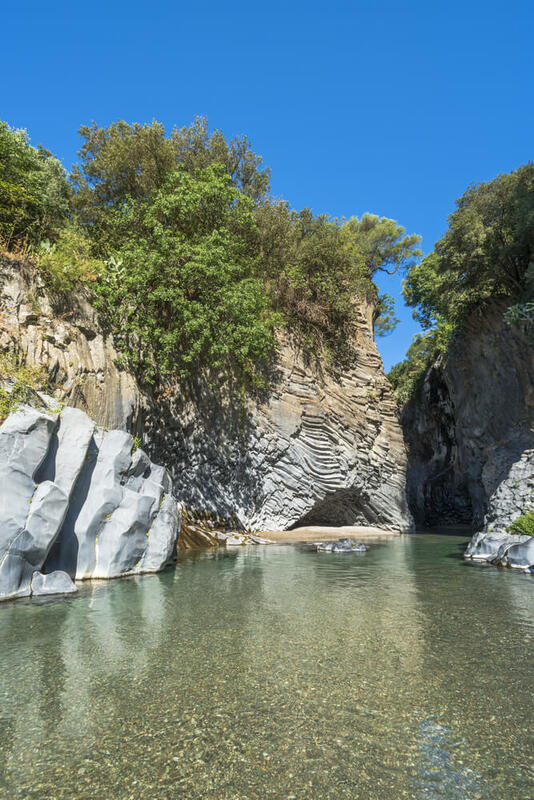 Sicily, Italy– Sicily astonishes its visitors not only with its diverse landscape, grapes, food and history; it is also home to the finest flavors of wine. Besides luxurious hotels, you can also choose to stay at country side wineries while on a trip to Sicily. Blenheim, New Zealand– A journey to the northern edge of New Zealand’s Southern Island to spend some time in Blenheim will delight your senses with its picturesque beauty and sprawling wineries. Texas Hill Country, USA– The number five wine producing state in US, Texas Hill Country boasts of most promising wines with top-notch flavors. The old fashioned charm of the destination, men wearing cow boy hats and a majestic landscape dotted with different species of cacti as vines, attract wine lovers from across the globe to this part of the world. Want to explore the essence of popular liquor paradises? then here is the list of most beautiful wine destinations around the world.